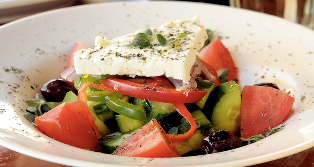 Taverna Opa recently opened in Channelside Bay Plaza and offers really amazing, authentic Greek food. The restaurant is right on the water with great views of the bay and cruise terminals. There&apos;s plenty of space to hold private events and it&apos;s also a great spot for happy hour. They are all about the flaming cheese, opa and throwing some napkins around! All around great atmosphere - check it out next time you&apos;re in the downtown Tampa area. They&apos;re open for lunch and dinner. Who doesn&apos;t love a good cupcake? 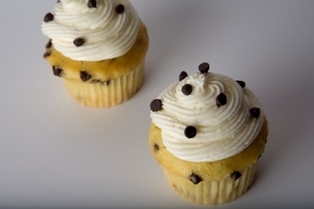 The Cupcake Spot is also a new partner of ours and they specialize in...cupcakes (shocking, huh?) so you know they&apos;ve got to be good! They have two locations so you can pick up a tasty treat wherever you happen to be in the Bay area - one on S. MacDill Avenue in Tampa and one in downtown St. Pete. Beware: you can easily become addicted to these yummy little "cups" of heaven! Stay tuned for more updates on Tampa Bay area events, Tampa Bay dining, partners, etc!